This poster on Shoulder Complex Movements poster was inspired by Frank Netters’ work. This was designed for DCs, PTs and MDs encountering patients with subacromial impingement, rotator cuff tears, glenoid labral tears and subacromial bursitis. Customizable wall posters: Submit your logo and social media handles for optional customization. 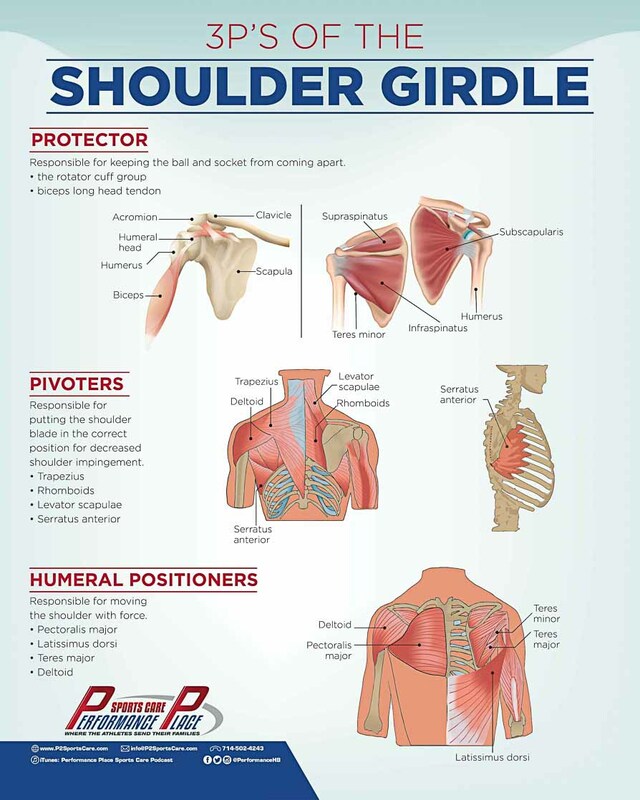 Unlike most other office wall posters, these have been created with consideration of an athletic patient’s goals and anatomy comprehension level. *2.) What Is Your Website URL? *3.) What Is Your Email Address? 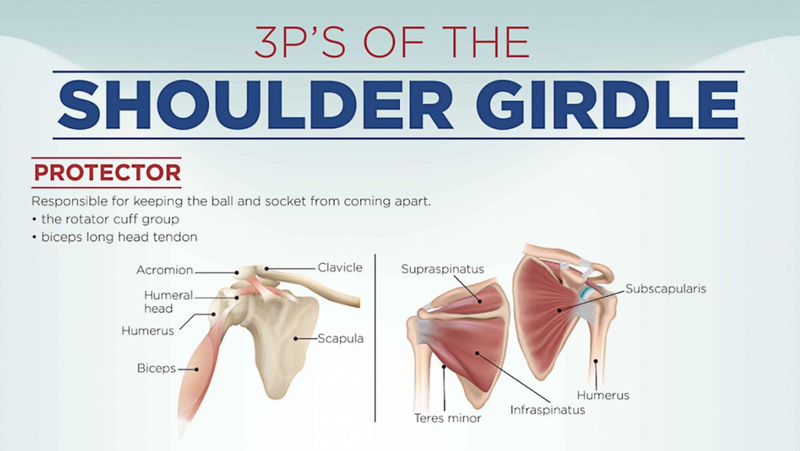 This poster on Shoulder 3Ps Poster was inspired by Dr. Jobe and Frank Netters’ work. A majority of patients are overwhelmed with Netters’ images, let’s make an emotionally challenging situation easier for them. Educational posters can greatly assist in patient compliance and completion of your treatment plans. Compliance is one of our greatest barriers as healthcare providers. Our posters will help. 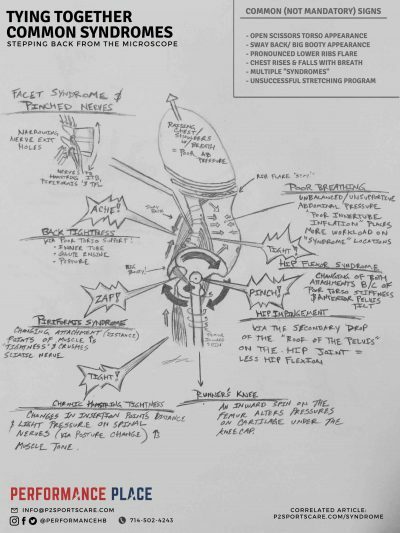 This is an original design by Dr. Gonzales and isn’t for sale anywhere else than on the Performance Place® site. It comes as a 16×20 in, unframed glossy poster. Data/ research for each wall poster can be located on a correlated article and reference page on this site. Each chiropractic and physical therapy poster has been research/ validated with current studies found on Pubmed, Medscape and Research Gate. 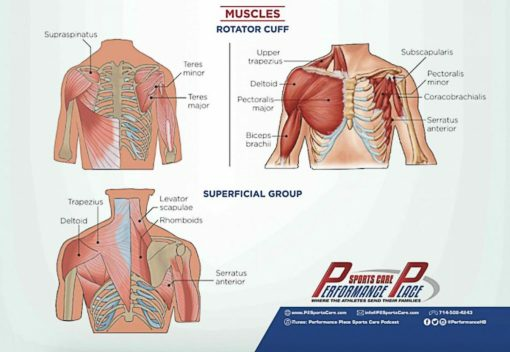 Please note these wall posters focus heavily on biomechanics, anatomy and gold standards of each topic at hand… we all treat slightly different, with great results. The wall posters focus on educating patients about their injury… not to educating doctors how to treat. We don’t currently offer framing but plan on doing so in the near future. 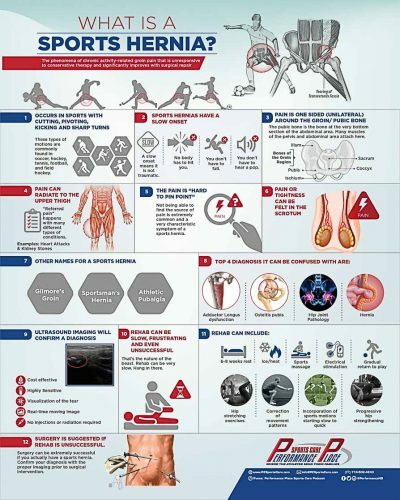 Do you have another idea for a sports medicine educational wall poster you would like to see us design/research and write a correlated article? Just email Dr. Gonzales through this site and let him know your idea. The high resolution image will not be provided, but you’ll have access to low resolution web images (with our logo) for use on your website and social media. Low resolution is actually preferred for high site speed. All we ask is give credit though linking to our site or social media handles if you decide to share via web. Who uses a Huntington Beach Chiropractor? Most people whom have used a Huntington Beach Chiropractor are very happy with the results even after a few sessions. 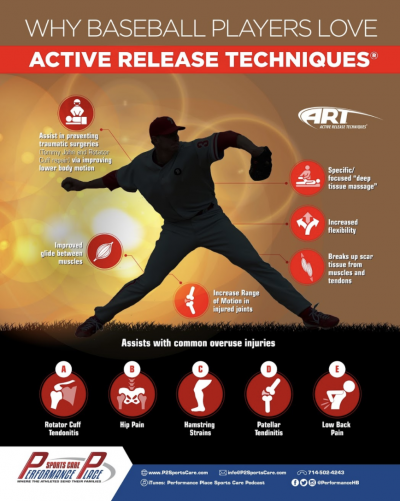 Active Release® Chiropractors are used by Pros from nearly all major sports. Our Huntington Beach Chiropractor is active and athletic & knows how to treat sports injuries from personal experience. Check out our patient testimonials… they tell it all! Afraid of going to a Huntington Beach Chiropractor... You're in the right place!